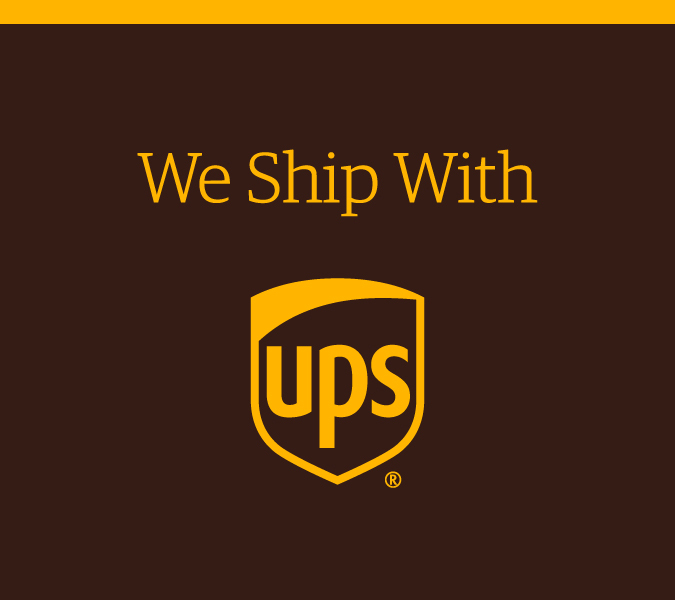 UPS® is a global leader in logistics, offering a broad range of solutions including the transportation of packages and freight, the facilitation of international trade, and the deployment of advanced technology to more efficiently manage the world of business. 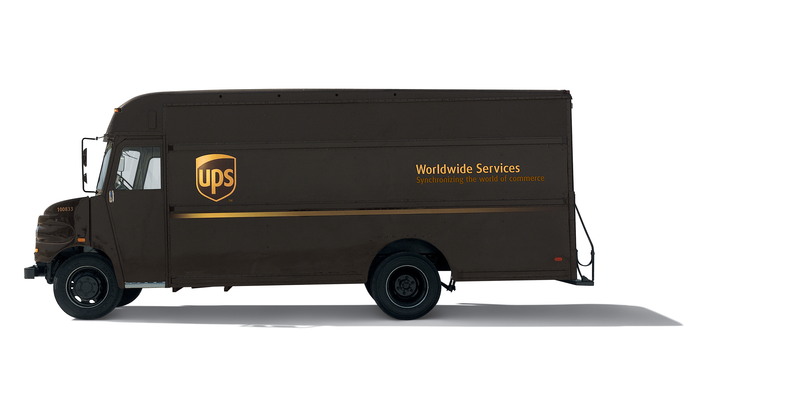 With its wide array of services to more than 220 countries and territories, UPS delivers over 18 million packages every day. Delivery during the next business day across Europe and fast delivery worldwide. Next business day delivery during the day to all European business areas. End of second business day delivery to most business addresses in the US and all major business areas in Canada. Delivery during the day within 2 to 3 business days to Asia. An ideal choice when speed needs to be balanced with economy. Day-specific delivery estimates let you plan delivery dates.